Walk to Johnson Park! 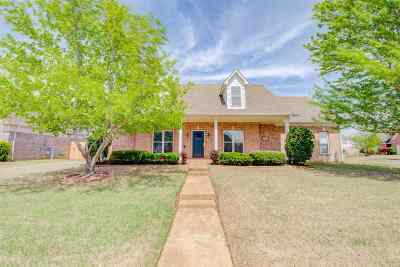 Very Desirable SPLIT Floor Plan w/3 Bedrooms, 2 Baths down & 4th Bedroom, Large Bonus Room, Full Bath Up! Features Hardwood Floors, Granite & Double Ovens in Kitchen, 2-Story Great Room w/fireplace, Beautiful Corner Lot w/Front Porch & Fenced Backyard. Smooth ceilings. Master Suite w/Luxury Bath. Large Bonus w/Walk-in Closet & Walk-in Attic.